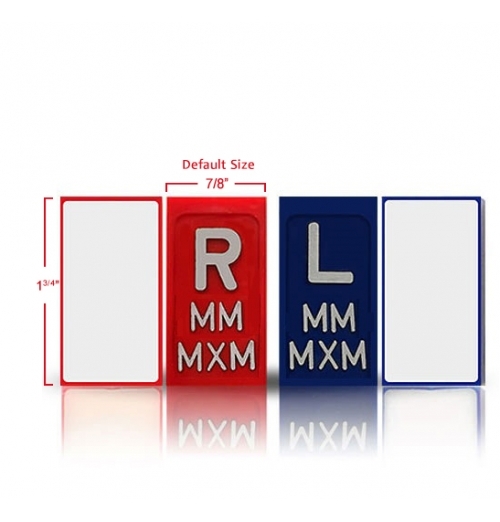 These Self-Adhesive X-Ray Markers adhere to any flat surface without using tape. 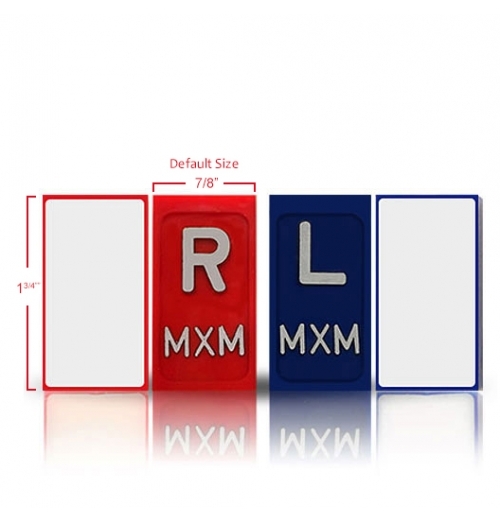 These self-adhesive lead x-ray markers are able to attach to any flat surface. No needs of usin.. 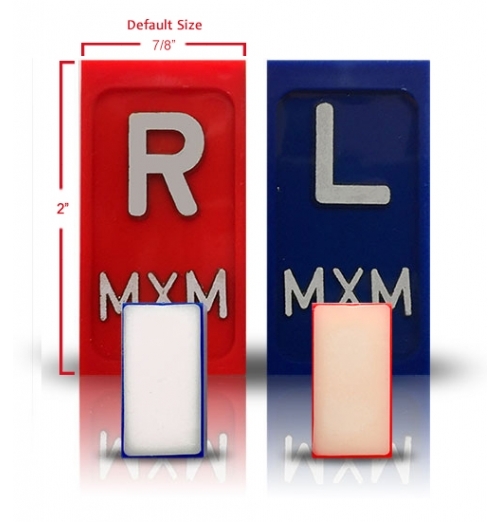 These self-adhesive lead x-ray markers are able to attach to any flat surfaces. No needs of usi.. 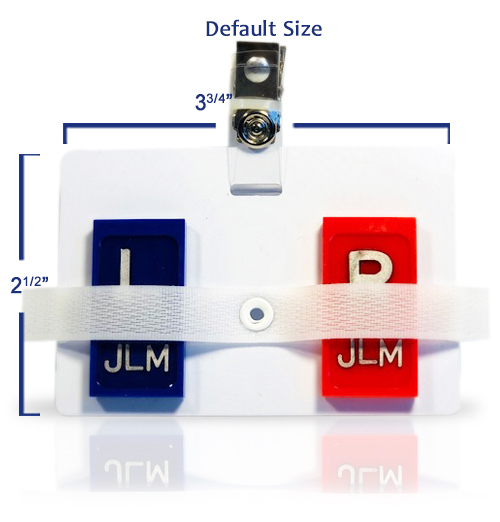 Position indicator markers to verify erect or supine positioning. Ability to attach to any flat..
Ability to attach to any flat surface, no needs of using any taping, washable, reusable and easy to .. 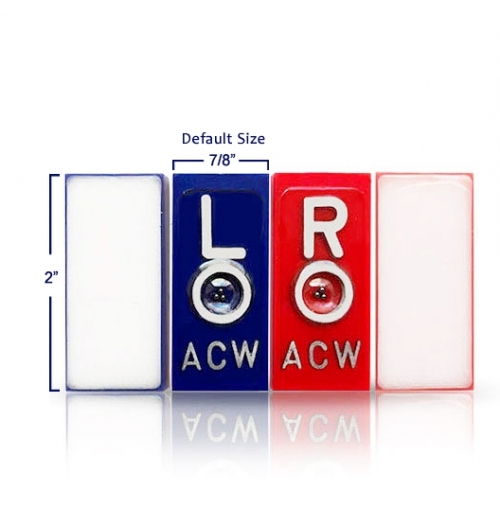 This product is made specifically for the Magic X-Ray Marker (not for regular radiology markers). 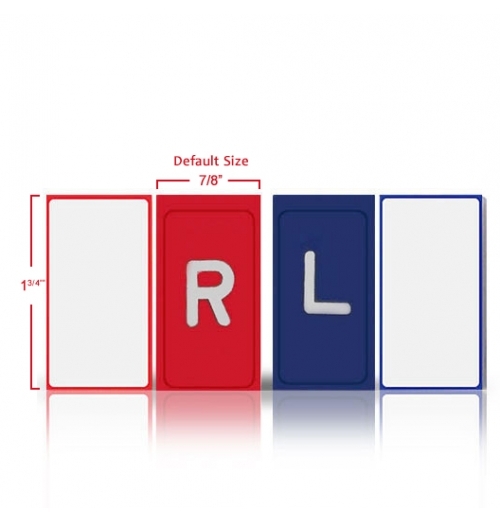 It..
NEW Identifier style Self-Adhesive marker that allows two lines of identification. One line fo..